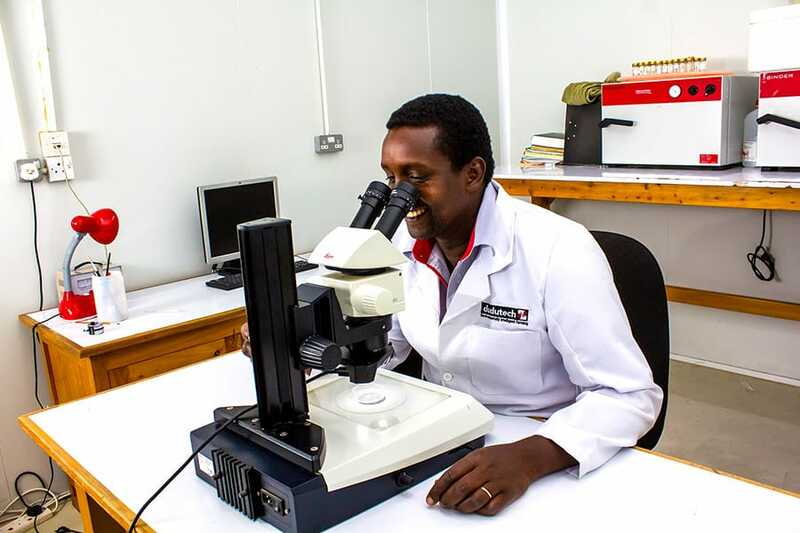 Dudutech’s plant diagnostic laboratory, nematode detection services, and pest and disease diagnosis are an extremely important initial step for successful pest and disease management. Different plant health problems may exhibit similar symptoms, it is vital to have these pest problems identified accurately before embarking on any management program. Our full service plant health diagnostic facility is located on Kingfisher farm, Naivasha, and has a mission to provide accurate and timely diagnosis of plant health problems for the horticultural industry. Plant health control measures without proper identification of the disease and disease causing agent can be a waste of time and money. Accurate and timely plant pest and disease diagnosis starts with proper sample collection and submission. Contact Dudutech for guidelines on available diagnostic services and how to submit a sample. This is a user fee service.